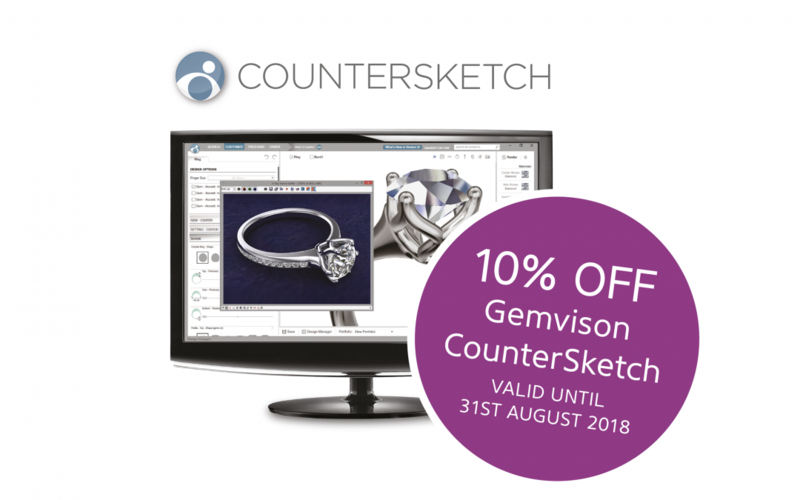 The perfect balanced toolbox for design creation, research, concept and prototyping with class-leading CAD software from Gemvision, professional-grade 3D printers from EnvisionTEC and laser technology from market-leading manufacture Coherent-Rofin. 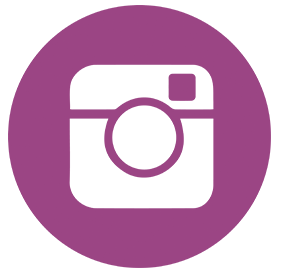 Jewellery and modelling creation, Audiology, Dentistry and Optometry. 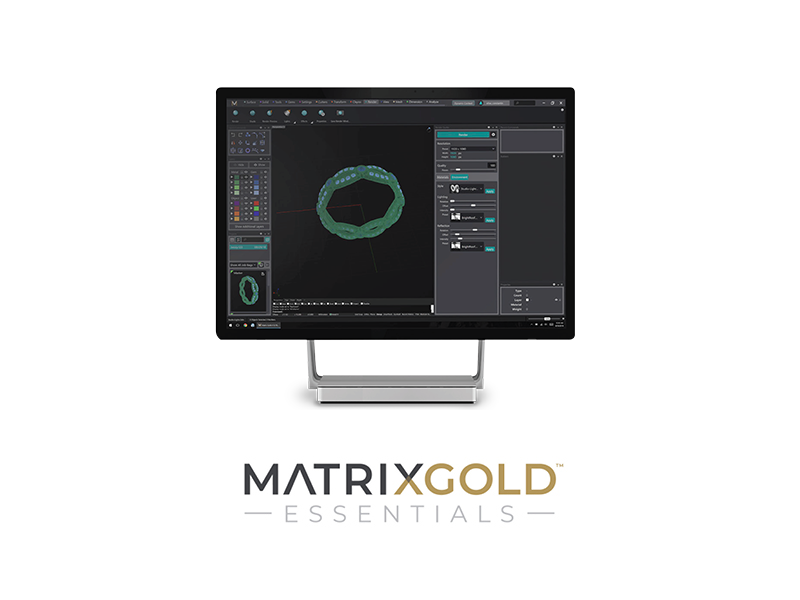 Next generation of Matrix CAD software is out now, the all new MatrixGold Essentials, rewritten from the ground up, the very best of Matrix, combining Rhino 6, Clayoo and RhinoGold. 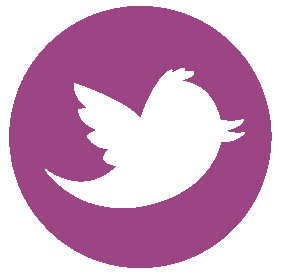 EnvisionTEC 3D printers are the number one choice for both jewellers and model makers due to the precision and unparalleled resin selection. Contemporary jewellery design and manufacture requires state-of-the-art-tools, and there is no tool like the laser. Design without compromise, created by jewellers for jewellers. 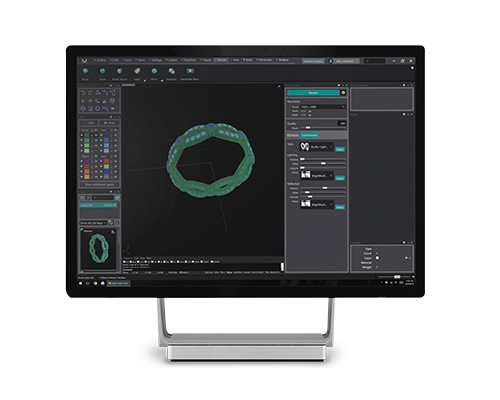 Joining the world’s favourite cad software Matrix 9, CounterSketch, Clayoo and RhinoGold is the all new MatrixGold Essentials, lighter and faster with parametric modelling and easy presentation modes. 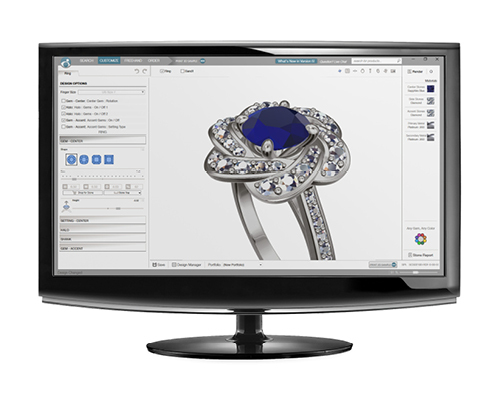 A new dimension to Gemvision’s advanced CAD solutions. 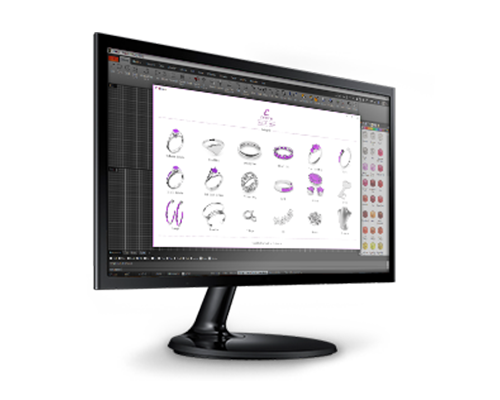 Cost-effective 3D CAD design software for retailers and online jewellers. 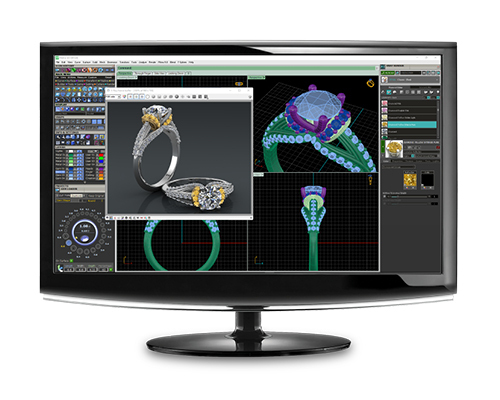 Powerful 3D CAD software for designers and goldsmiths. The most advanced tools to create custom jewellery. 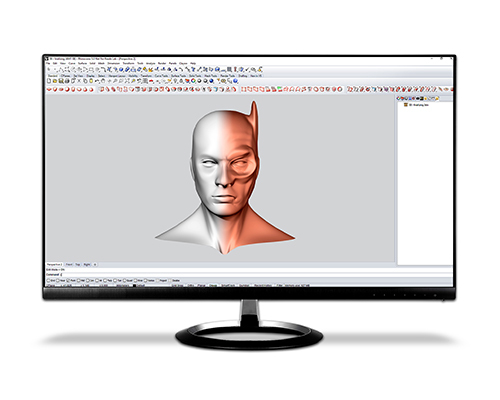 Discover how Clayoo can improve your 3D experience inside Rhinoceros. 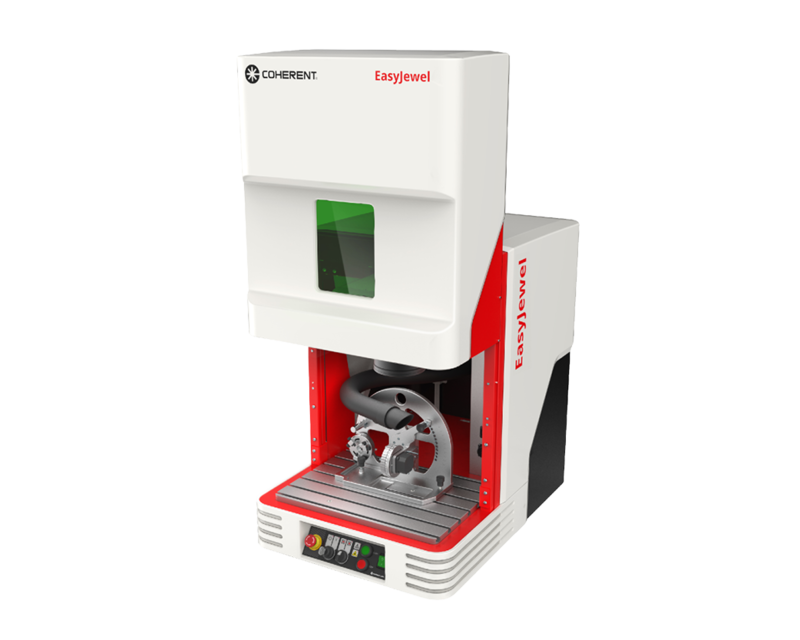 EnvisionTEC 3D CAD/CAM printers are the number one choice for both jewellers and model makers due to the precision and unparalleled resin selection for fine modelling to high-wax content direct cast. 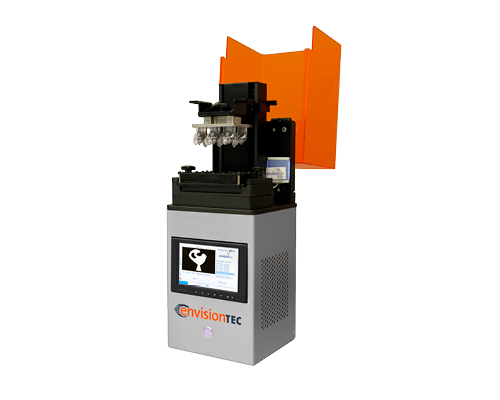 Your EnvisionTEC 3D printer can use a full selection of tailored resins with incredible performance on speed and un-matched surface quality. 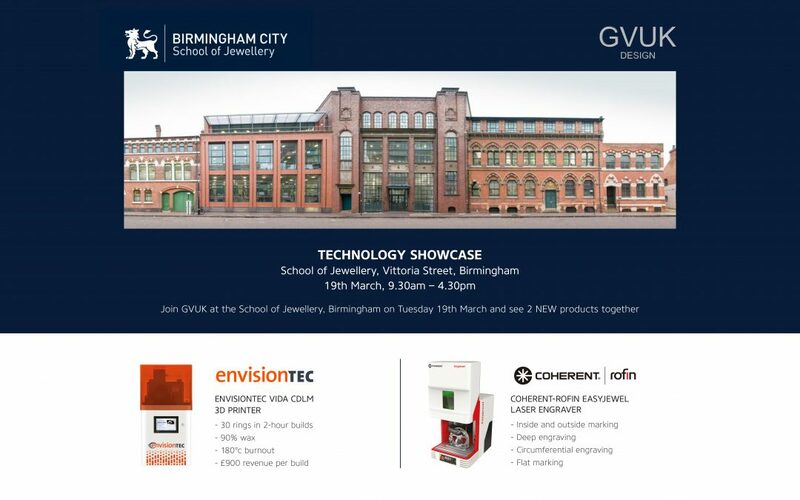 GVUK can also supply the full range of EnvisonTEC resins and all other 3D printing consumables. Contemporary jewellery design and manufacture requires state-of-the-art-tools, and there is no tool like the laser. 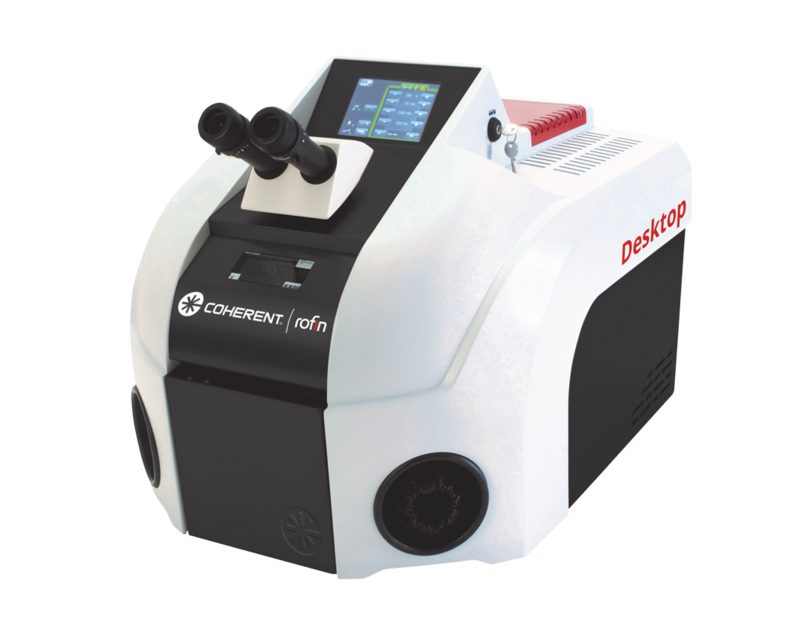 Coherent-Rofin offers solutions for any kind of laser application in the jewellery, dentistry and optical industry – starting with a family of manual welding lasers to lasers and systems for cutting, marking, engraving or mass production welding. Laser welding of precious metals offers high quality invisible joining in platinum, palladium, gold, silver, titanium and other jewellery metals. 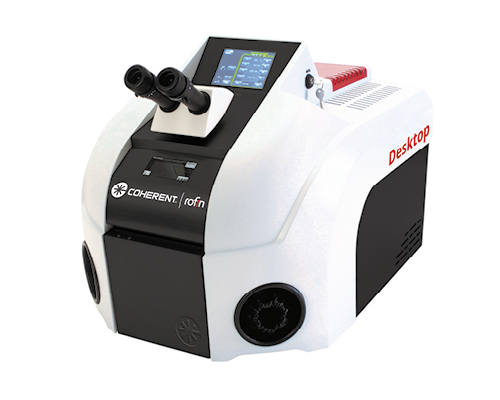 Laser marking and engraving of rings or flat components gives the level of customization and personalization required by the discerning customer without compromising on quality. Training dates can be flexible and tailored to suit your requirements, please contact GVUK for details.